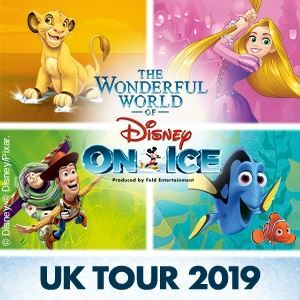 Hitting Sheffield’s Motorpoint Arena in November 2011 is ‘Worlds of Fantasy’ the latest in the ever popular Disney on Ice skating spectacular. 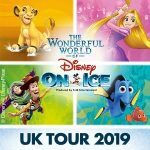 The Motorpoint is perhaps one of the most suited venues on the UK tour, having it’s own Ice Rink as home to the Hockey team The Steelers. Hopefully they’ll be no tackling when these shows are on! The action begins on Tuesday the 8th of November and continues through to the Sunday the 13th. With evening shows happening from 6.30pm it’s perfectly suited for the whole family and Thursday, Friday, Saturday and Sundays have extra daytime performances too! Now booking make sure you get some great seats for this breathtaking event.